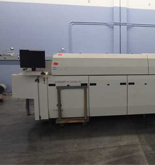 EquipNet is the world's leading provider of pre-owned PCB & SMT assembly equipment. 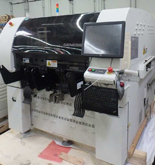 Our exclusive contracts with our clients yield a wide range of used surface mount assembly equipment and printed circuit board manufacturing equipment. 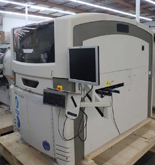 Featured categories of equipment include, used inspection systems, used reflow ovens, used pick and place systems, and used screen printers. 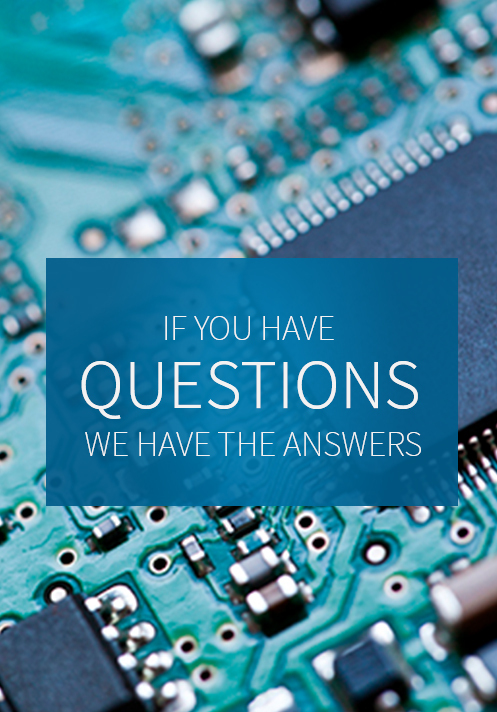 If you do not see the used PCB & SMT assembly equipment you are looking for, call one of our representatives and we will find it for you. 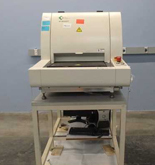 Interested in Buying or Selling PCB & SMT Assembly Equipment?